Cloud 9 Hotels - The Best Munnar-Airport transit,Thattekkad, Kerala-Thattekkad Bird sanctuary , Forest side for adventure tourism. Welcome to Kothamangalam, the major stopover town between Cochin and Munnar and a tourist destination in itself, if you are looking for a quiet holiday in the lap of Nature. 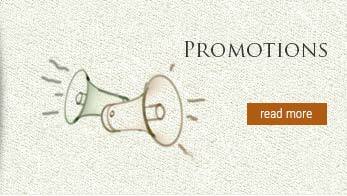 Allow us to be your host in Kothamangalam. 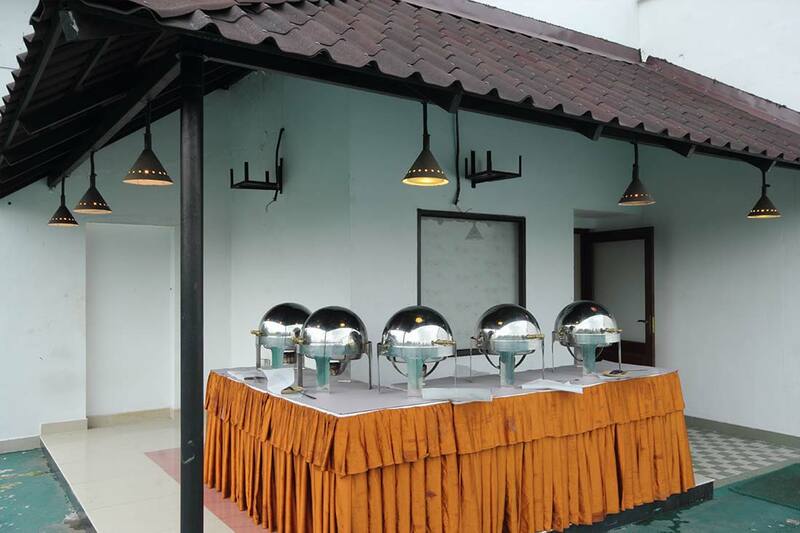 Being the only four-star rated hotel in Kothamangalam, we have impeccable facilities for you, whether you are on leisure or business, travelling alone or with family and friends. 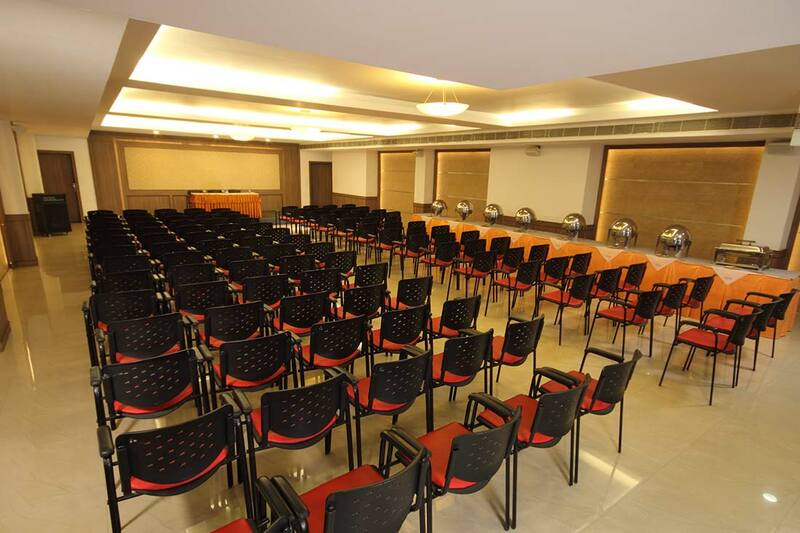 Well-appointed rooms, tasty food and drinks, banquet facilities and a business centre are just a few of the facilities we have. In addition, our courteous staff will take care of your needs and make you feel comfortable making your stay memorable too. 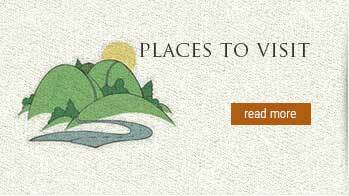 We are sure we will have the pleasure to host you again on your next trip to the region. 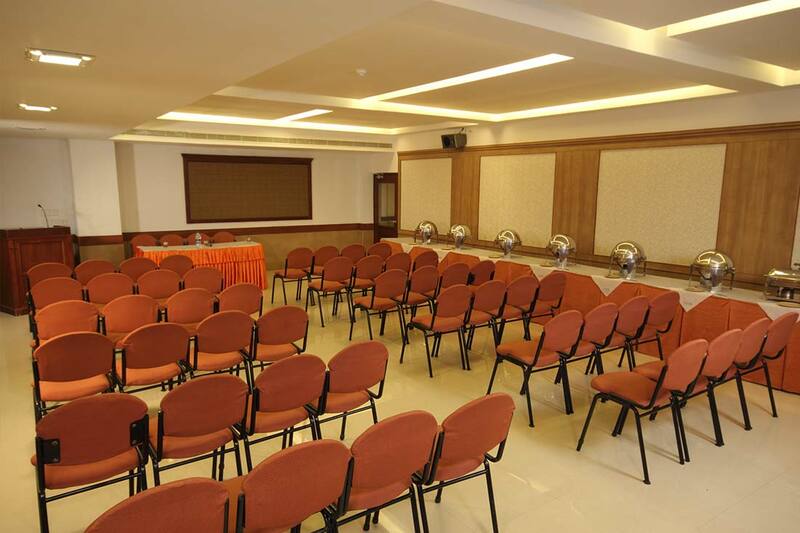 For a reception, party or function, we have a few options to suggest: Spoonbill, our Main Banquet hall can seat 200 comfortably, while Hornbill, our Mini Conference Hall has a capacity to hold upto 100 people. In addition, if you prefer open air, Pelican, our rooftop party area can be arranged to hold a small party or a gathering. 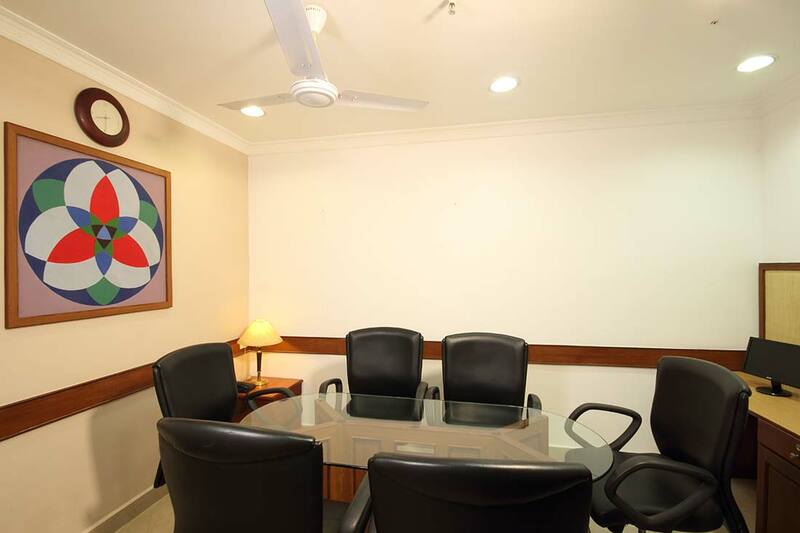 Ibis, our business centre can be used for board meetings or mini conferences or by business men on their move looking for a temporary office space. 1). 2 NON VEG (SET) @ 500/- +TAX. 2). 3 NON VEG (SET) @ 550/- +TAX. 3). 4 NON VEG (SET) @ 590/- +TAX.